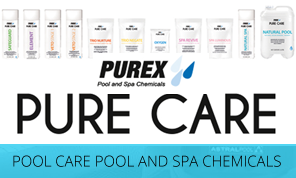 North Brisbane Pool care is a fully independent and family operating pool & spa supplies shop and mobile pool service business. 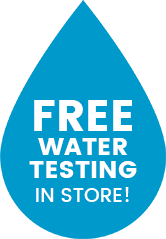 With over 10 years’ experience in the industry we can offer professional expert advice on the right size equipment, chemicals and spare parts to suit your pool. We work to ensure that no problem goes unsolved and take pride in our commitment to customer satisfaction. We service many customers in the North side of Brisbane ranging from Caboolture to Brisbane City. 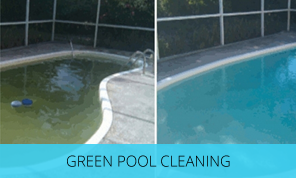 We are a mobile pool servicing business that comes to your doorstep to take away the stress of owning your own pool. Regardless of your location, we come to you. 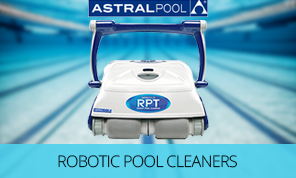 Anywhere across Brisbane, we can provide the highest quality swimming pool maintenance & products including chlorinators, pumps & filters to ensure the cleanliness and longevity of your pool, as well as the health of your family. With years of experience in the industry we look after pools all over Brisbane and take great pride in offering reliable and efficient services. We offer weekly, fortnightly, monthly or casual services. Regular services are important to prolong the life of your swimming pool and stop small problems becoming big, expensive issues. We can tailor a plan to suit your pool size and the frequency of its use. 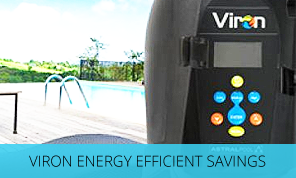 This allows you to get the most out of your pool without spending a fortune. To make a booking, please do not hesitate to get in touch. We will be happy to discuss your requirements and devise the ideal solution for you. Our team has the expertise and experience to offer advice, as well as answer any questions you may have. Call our team on 1300 900 038 for further details. We would love to hear from you. Call us today and we will be on your doorstep!